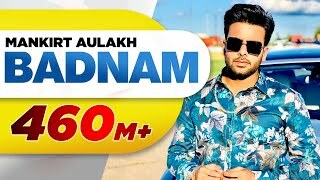 Badnam Lyrics – Mankirt Aulakh’s Latest Punjabi Song on how people make one infamous when he touches the age of 18. The song has music produced by DJ Flow while lyrics are penned by Singga. 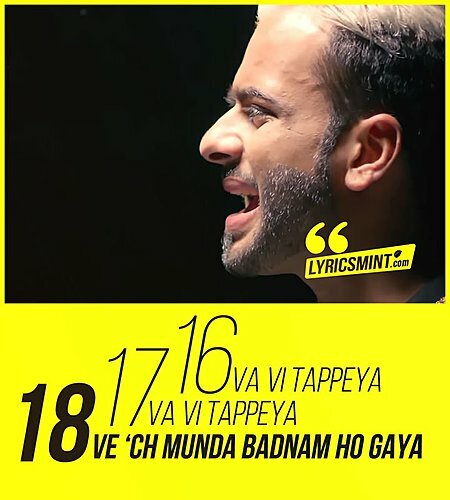 The music video is directed by Sukh Sanghera.